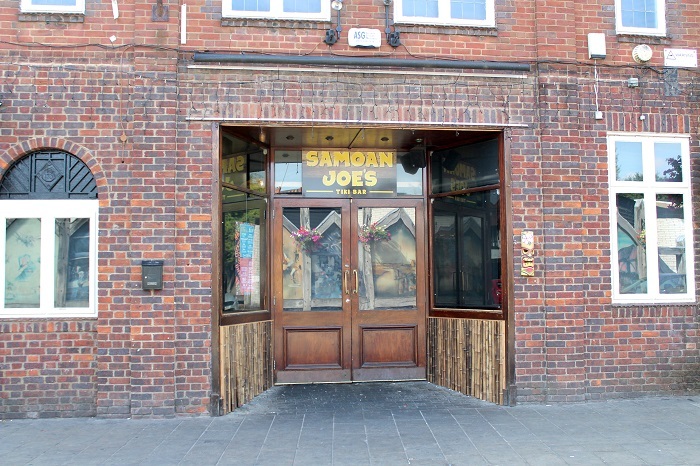 Samoan Joes is an intimate Tiki Cocktail bar right in the heart of Coventry city centre. It is a tropical oasis where the party goes on and on by serving outrageous, exotic cocktails to good people. Samoan Joe’s believe in show stopping cocktails, champagne and rum mixed with fantastic staff, incredible club classics and summer beats served up in a beach hut setting that captured the feel good essence of holidays. All they need now is you! Hawaiian shirts are optional and entry is always FREE!